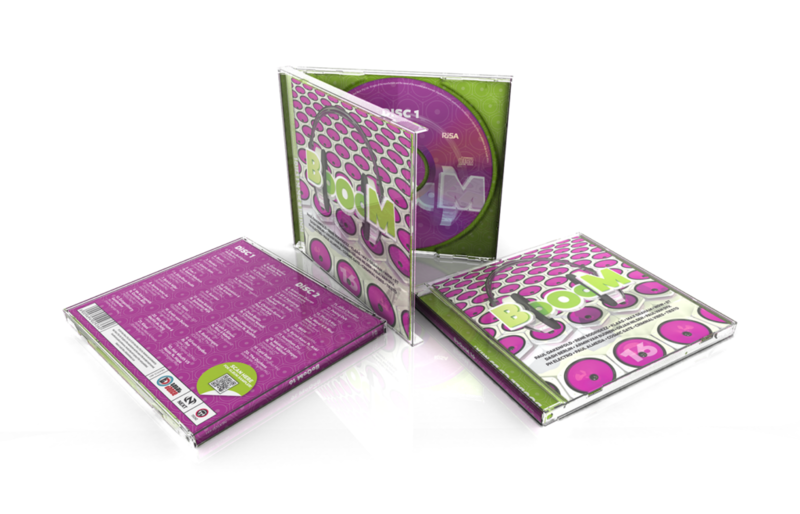 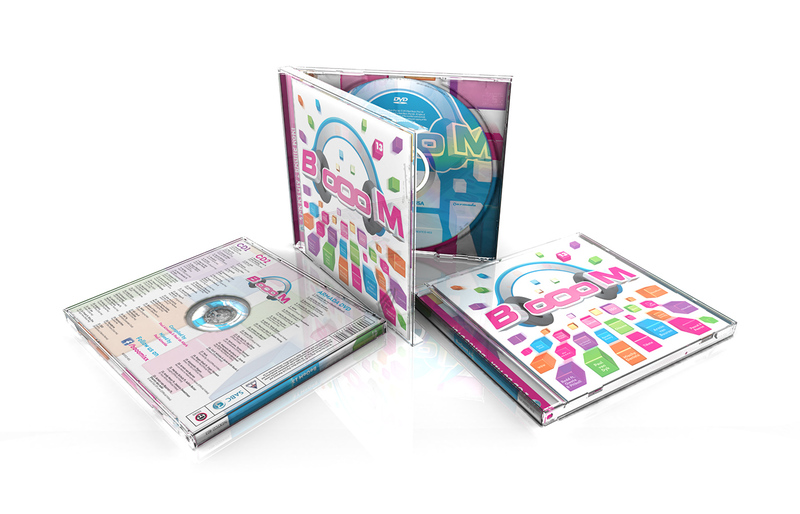 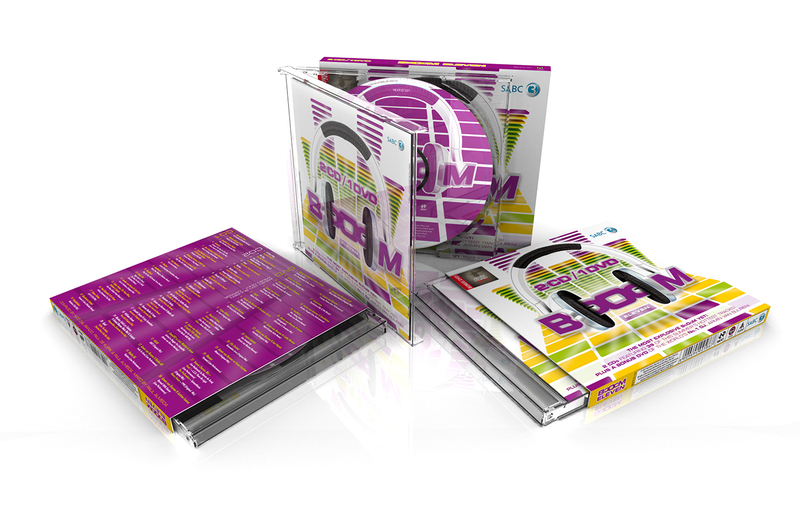 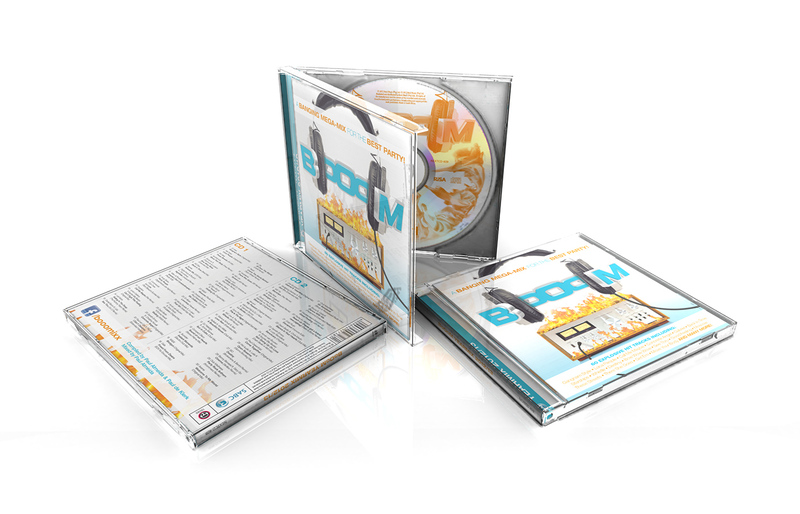 BoOoM is an electronic dance music compilation. 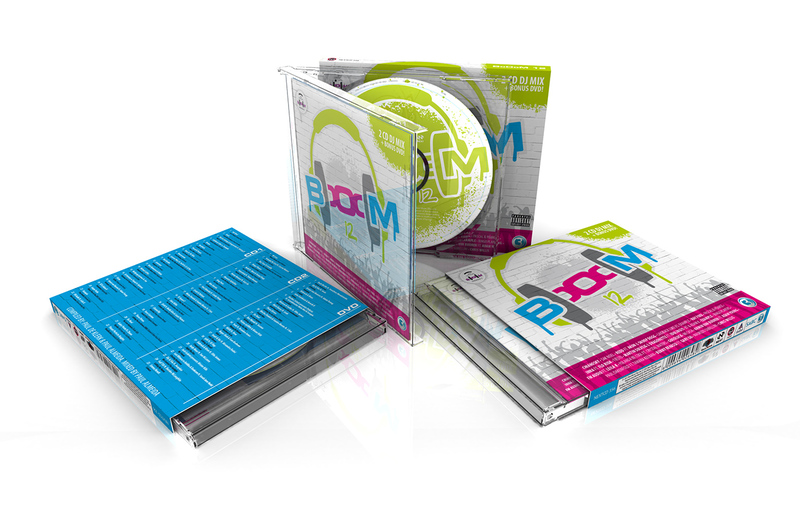 Here are the releases we designed. Below are the “year mixes” we designed.